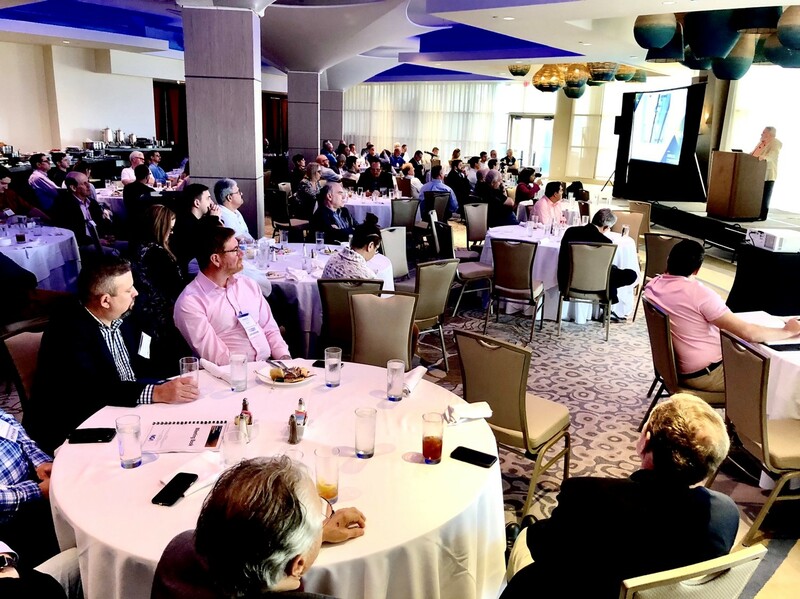 Soft Tech Team Mitch Lewandowski and Ray Imbrigiotta caught up with a great bunch of people at the NGA/GANA Annual Conference in Naples, Florida, January 22-24, 2019. 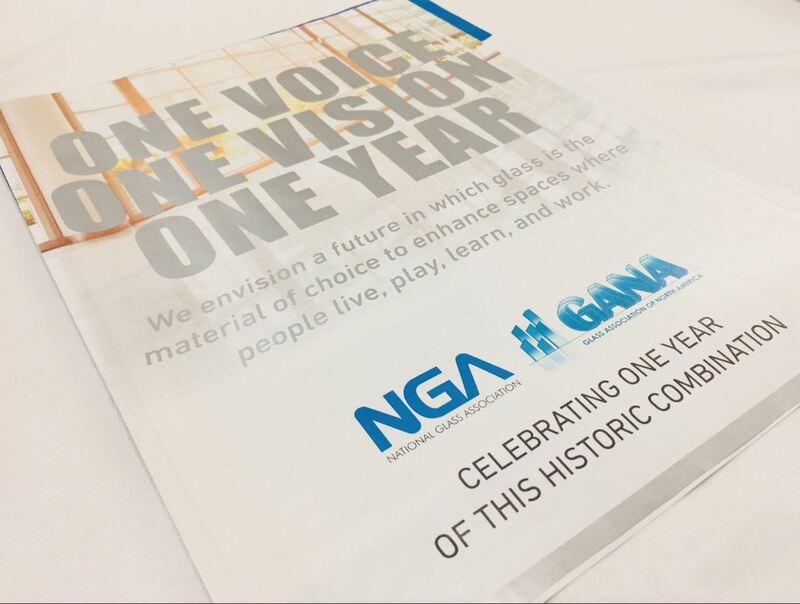 The Annual Conference is where NGA and its volunteers meet to address the most pressing needs of the glass and glazing industry. The 2019 program combines technical education, information sharing and networking with dedicated meeting time for the Advocacy, Forming, and Fabricating Committees to discuss and resolve open work items, develop new resources and address critical trends and issues facing the industry. Dr. Paul Duffer, with IWCA, is covering glass quality and how to decrease, mitigate and resolve potential jobsite damage issues. 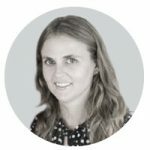 “Great content and fantastic speakers covering highly relevant topics for our industry” says Mitch Lewandowski, Soft Tech Group VP of Sales – North America. We’ll be back again next year.